Where were you when Sriracha sauce took over the world? For anyone who doesn’t know, Sriracha chili sauce is a Thai chili sauce that rose to popularity sometime around 2003 (and onward). 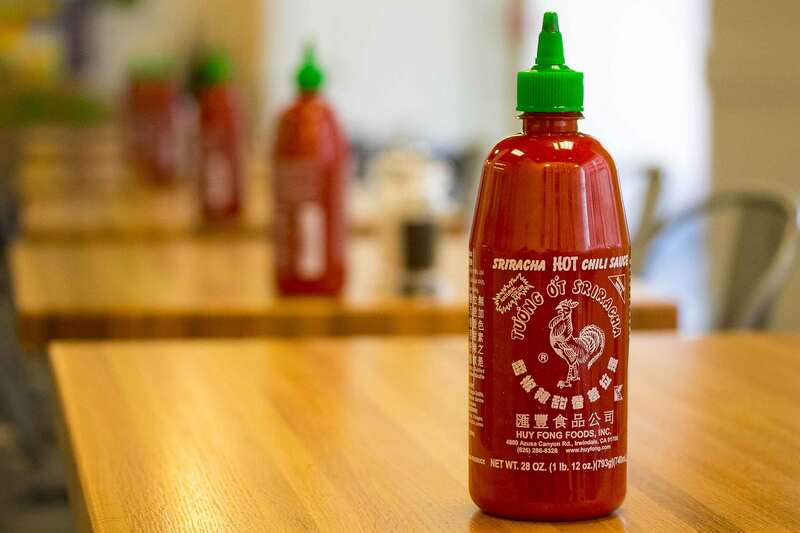 Although Huy Fong Foods, Sriracha’s parent company, had moderate success before the sauce rose to popularity, nothing was as successful as their iconic Sriracha product. It’s not unlikely to find a bottle of this stuff in almost every fridge across America now! With that said, there are also plenty of creative and delicious ways to cook with Sriracha that many of us probably haven’t tried yet—and we’re bringing one of them to you today. That’s right, today we’re going to be making a slow cooker Sriracha chicken dish that you’ll want to eat again and again. The entire recipe only uses about five ingredients, is incredibly easy to make and provides a little bit of kick without being too spicy. 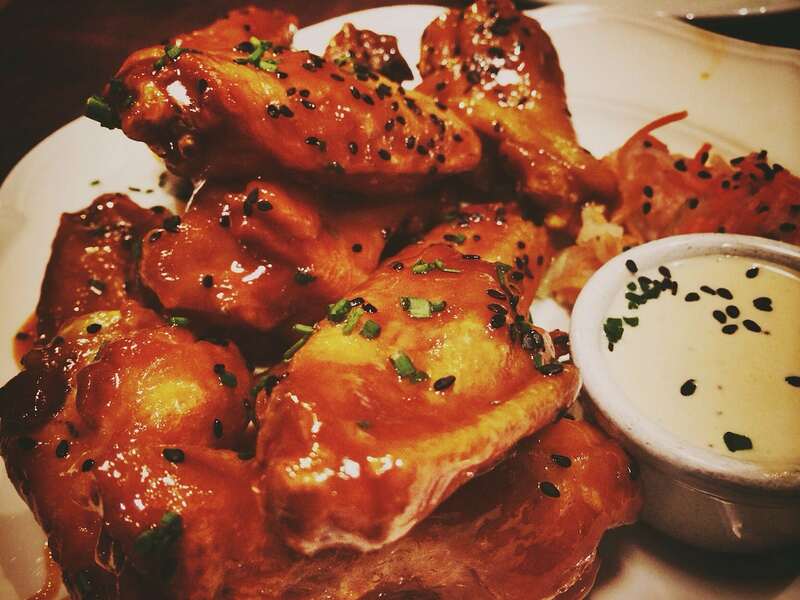 Did we mention that it’s delicious as well? Let’s get started. 1. 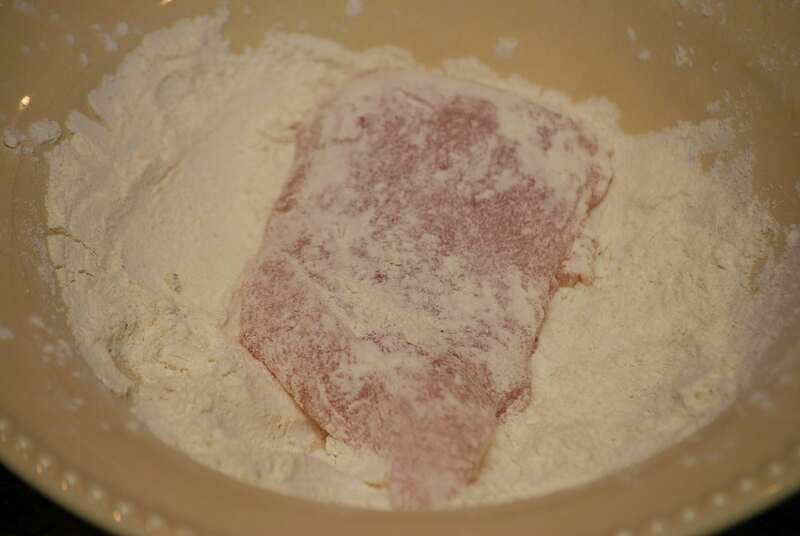 First, prepare your chicken breasts by trimming them and taking off any excess fat or undesirable parts. 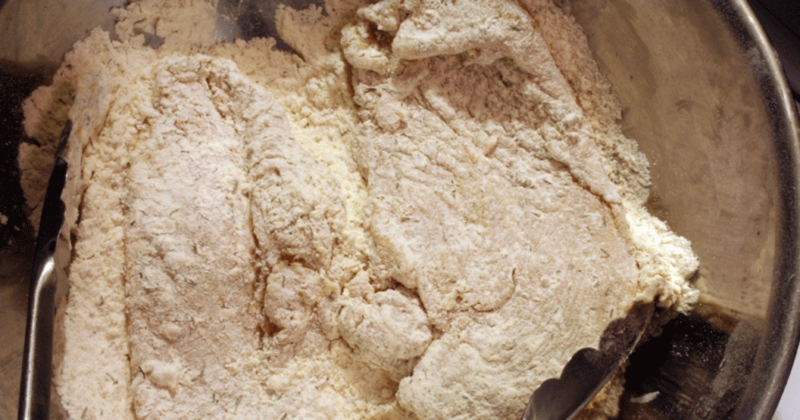 When they’re ready, coat the chicken thighs in a shallow bowl of your flour and shake off all the excess. 2. 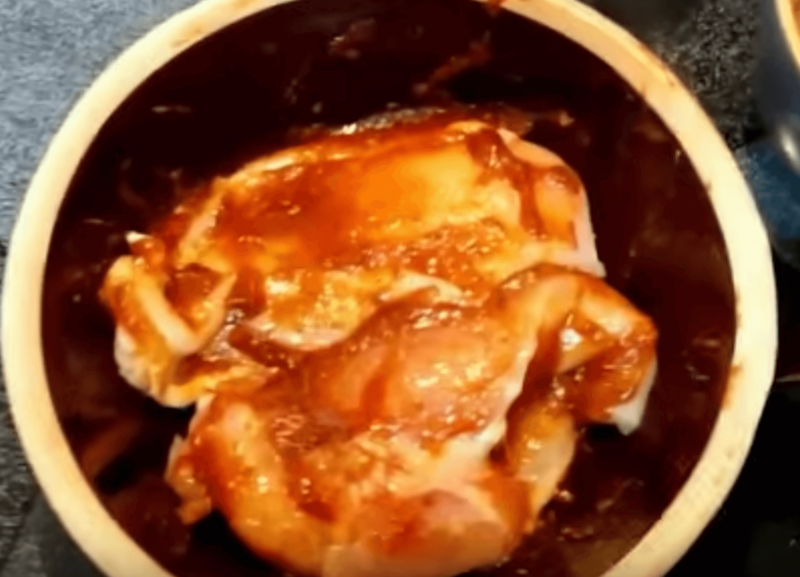 Drop your coated chicken thighs in the bottom of your slow cooker and then start making your sauce. To do so, get out a separate bowl and pour in your marmalade, Sriracha sauce and lime juice. Stir it all up so that it’s well combined. 3. When you’re ready, pour the marinade over the chicken thighs, making sure to spread it all around so that the pieces are completely coated. Once you’re satisfied, cover the slow cooker and set it to cook on low for four hours. 4. Make sure to stir the chicken up once or two in the middle of the cooking process. After the time is up, open up the slow cooker and check to make sure the meat has cooked all the way through. If everything looks good, serve it up hot and enjoy! As we said, this recipe truly couldn’t be simpler or easier to make. If you’ve ever been to a Chinese or Thai restaurant and had their orange chicken, you may be familiar with some of these flavors. After cooking in the slow cooker, the sauce should thicken up around the chicken into a glaze. 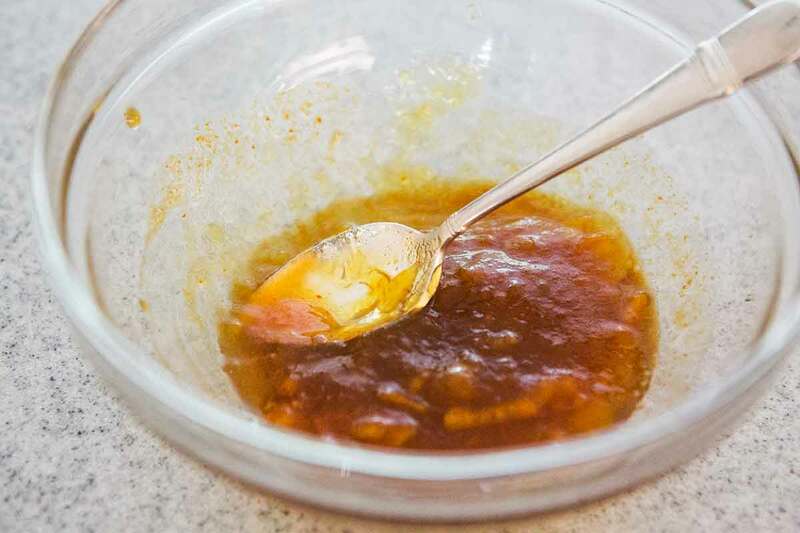 Though it goes without saying, the combination of the orange marmalade and the Sriracha is a perfect mixture of sweet and spicy (with just a little lime to add some tang). Though this recipe is delicious just as it is, you could always tweak it by using an additional, hotter sauce to give it even more kick. Though we leave the final serving decisions up to you, we recommend adding some chili flakes and having some white rice on the side. In any event, enjoy this recipe and let us know what you think!